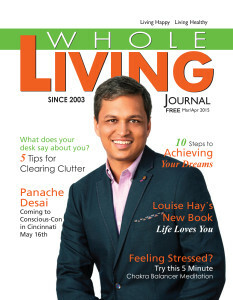 Issue cancer, clutter, conscious con, hay house, herbs, louise hay, organization, panache desai, stress. permalink. New Issue MayJune ’15 On Stands and Online Now!